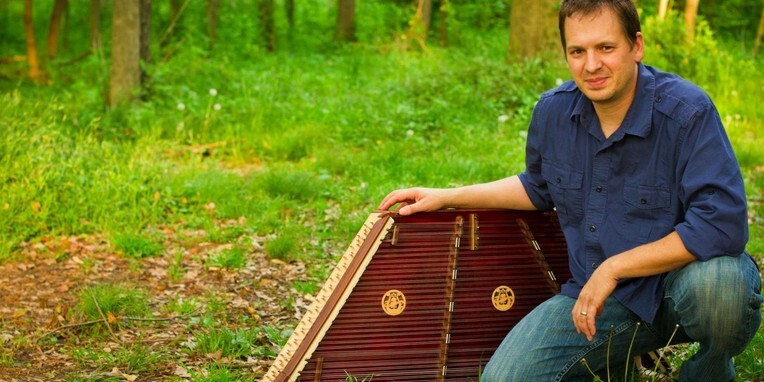 Join us as Ted Yoder brings his hammered dulcimer all the way from his Goshen backyard to our Goshen backyard on Sunday, July 30, 2017. We'll be outside, weather permitting, and popcorn will be provided. A freewill offering will be collected.